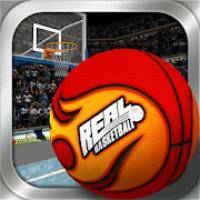 Real Basketball is a Sports android game made by Mynet that you can install on your android devices an enjoy ! 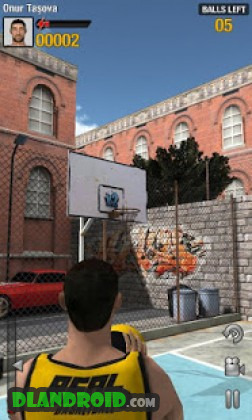 Enjoy the ultimate real-life basketball experience with Real Basketball. 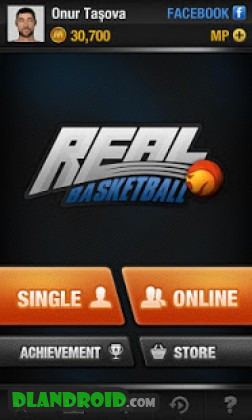 Real Basketball is an addictive game designed for basketball fans, which it offers single player or multiplayer options, as well as many fun game modes where you can show off your basketball skills! You can choose to play online with people around the world, or play live games with your friends and earn MP’s which can be used towards in-app features. Prepare to experience the joy of playing best basketball game with real people. Express your style by choosing from tens of different characters, basketballs, uniforms and courts. Unlimited fun awaits you with 6 different game modes. Check out the scoreboard in each game mode to see how you ranked. Unlock various achievements to win tens of cups and gain access to extra features. 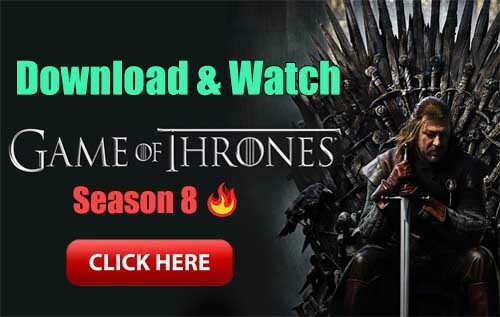 – Minor bug fixes and performance improvements.